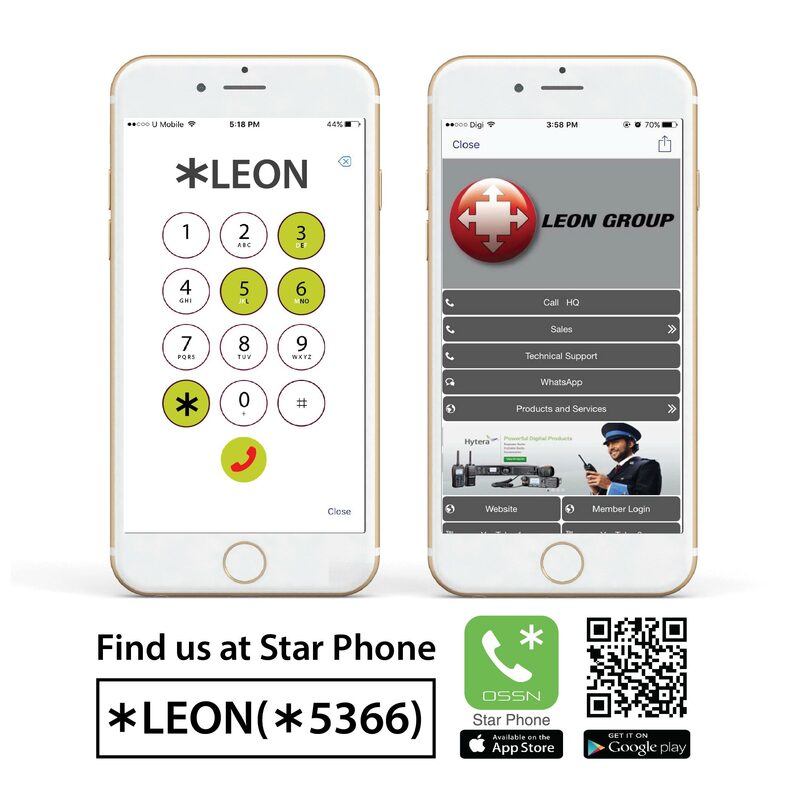 Leon Telecommunication Sdn Bhd is a Hytera, Kenwood and Motorola dealer in Malaysia. We are dedicated in serving customers’ needs Two-Way Radio Communication throughout Malaysia. Our vision is committed in providing customer satisfaction through its professionalism, quality, diversity and innovative system solutions and integration. Should you have any further enquiries regarding our products and services provided, feel free to fill up and send us the form below. Rest assured that we will get back to you as soon as possible, as we put as much dedication to our customer service as we do our products. Jalan Jelutong , 11600 Penang. Taman Johor Jaya , 81100 Johor Bahru, Johor.